The unlimited 7-day, 14-day or 21-day National Japan Rail Pass covering an extensive network of trains, buses and ferries offers travelers in Japan unrivaled opportunities for savings on transportation across the entire country. 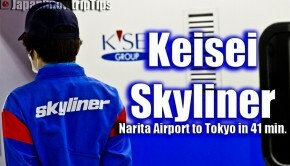 We strongly recommend it for all travelers in Japan, snow-focused or otherwise. 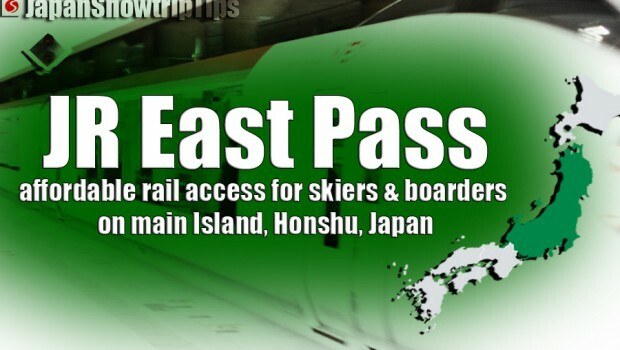 But if your skiing and snowboarding trip to Japan keeps you localized in the eastern and/or northern parts of main Island Honshu — e.g., Nagano, Niigata and/or Tohoku — it makes sense to consider buying a regional JR East Pass instead of the full JR Pass. 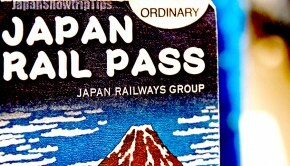 The JR East Pass is a 5-day, non-consecutive, flexible pass valid over a period of 14 days. It provides access to the large network of JR East trains and buses emanating in-and-out of downtown Tokyo, including the convenient Narita Express for easy round-trip transport between Tokyo and Narita Airport. You can hop a train to Mount Fuji for a look at (or hike up) Japan`s most iconic mountain and more importantly for powder junkies, you`ll have convenient high-speed train access into the Japanese Alps (e.g. Hakuba), as well as other main skiing & snowboarding destinations in Nagano (e.g. Madarao Kogen & Togari Onsen), Niigata (e.g., Kagura & Hakkaisan) and the sparsely populated ski areas of Tohoku (e.g. Appi Kogen or Tazawako). With the JR East Pass, you`ll have the freedom to explore multiple ski areas from one day to the next as numerous Japanese ski resorts are readily accessible along main JR train lines in Nagano and Niigata prefectures specifically. Likewise, your JR East Pass allows easy exploratory missions for day-trips away from the ski hill to soak in Japan`s incredible cultural offerings. 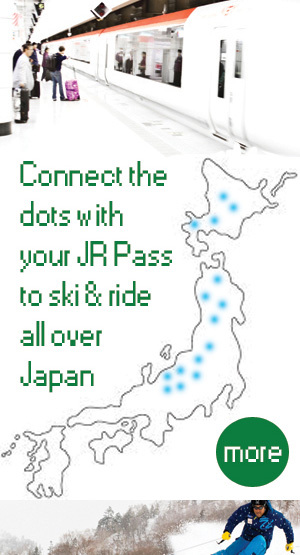 Snowtrip Tip 1: Is a JR Pass worth it during your skiing or snowboarding trip to Japan? Absolutely. The cost of a single one-way high-speed train from Tokyo to the mountains (regardless of Nagano, Niigata or Tohoku as your destination) will greatly exceed the cost of the entire regional JR East Pass or full unlimited JR Pass. Comparatively (2015 prices), a 7-day National JR Pass costs around 240USD, while a 5-day flexi JR East Pass costs around 185USD. Savings between the 1-week National JR Pass and the 5-day flexi JR East Pass aren`t monumental, but why not save a few precious Yen for sushi, sake and sumo if you only need to reach limited travel zones!? 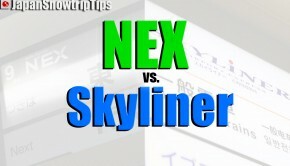 Snowtrip Tip 3: Should I buy a regional JR Pass or national JR Pass? 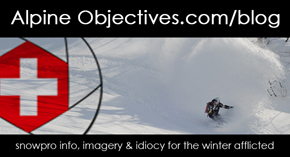 This comes down to personal itinerary and broader individual Japan snow trip goals. If you plan to explore Japan for multiple weeks, bounce from ski area to ski area (highly recommended) and fill your time off the slopes with meaningful sights & sidetrips the National JR Pass is the most hassle-free way to go. But purchasing regional JR Passes can also be clever. 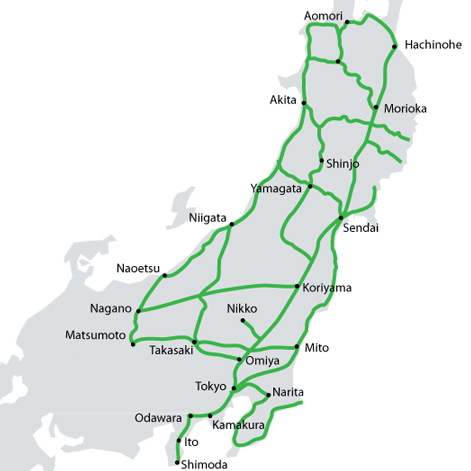 For example, if you were going to spend one week on main Island, Honshu, to ski in Nagano, Niigata, Gunma or Tohoku, but also wanted to ski or snowboard on the northern Island in Western Hokkaido for the following week, you could realistically purchase a 5-day flexible regional JR East Pass and a multi-day flexible regional JR Hokkaido Pass. Keep in mind that each regional pass has differing stipulations regarding limitations of use. 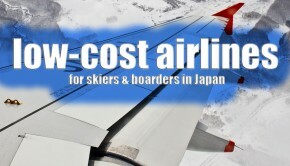 However, if utilized strategically, combining flexible regional passes can cheaply help you enjoy multiple ski days at numerous ski areas all across Japan.